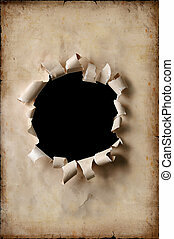 Aging paper background with decorative vintage border and patterns. 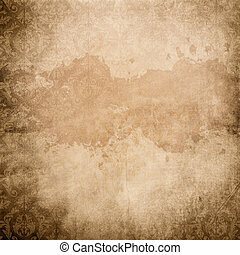 Old grunge paper background with old-fashioned patterns. 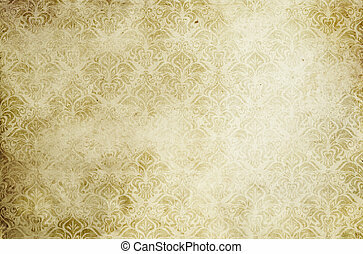 Vintage wallpaper background. 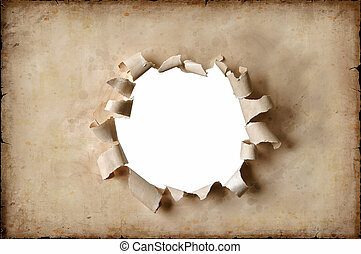 Old paper background with vintage patterns. 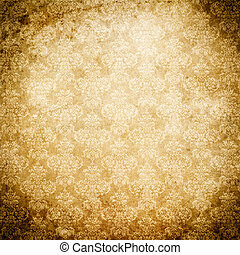 Grunge paper texture for the design. 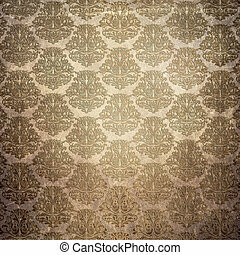 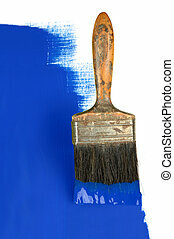 Aging paper background with decorative old-fashioned patterns. 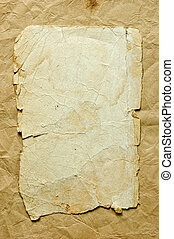 Vintage paper texture for the design. 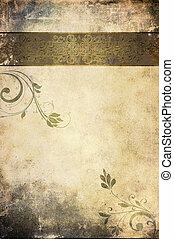 Old stained paper background with floral old-fashioned patterns. 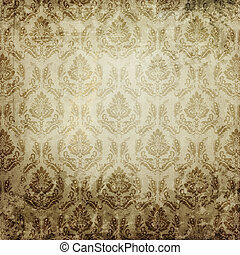 Vintage texture for the design. 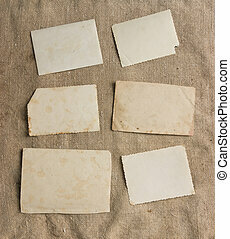 Old dirty paper background with old-fashioned patterns. 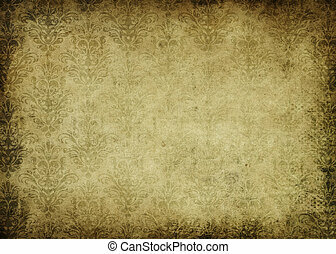 Vintage paper texture for the design. 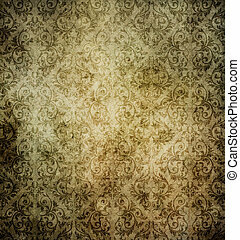 Grunge paper background with floral patterns. 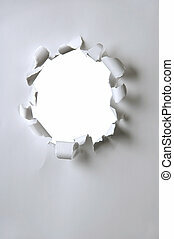 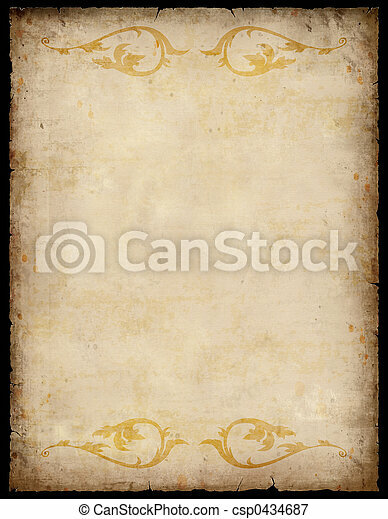 Old paper background with vintage floral patterns. 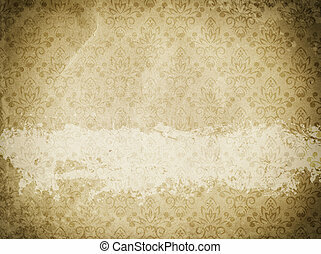 Vintage and grunge paper texture for the design. 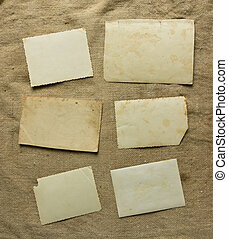 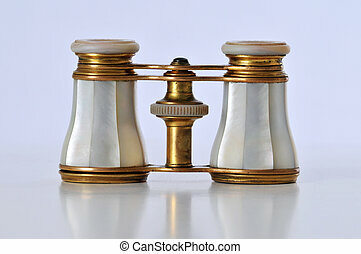 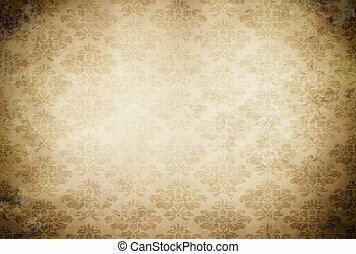 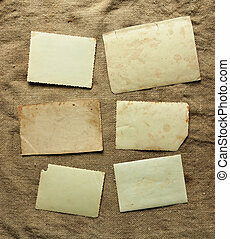 Aged yellowed paper background with decorative old-fashioned patterns. 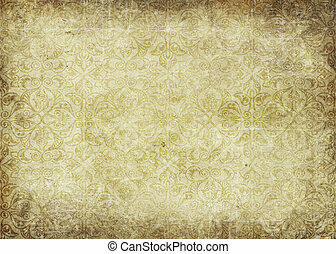 Vintage paper texture for the design. 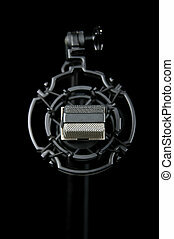 Beautiful woman with vintage microphone over a black background. 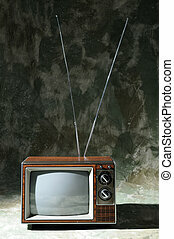 Vintage TV with antenna over a sephia background. 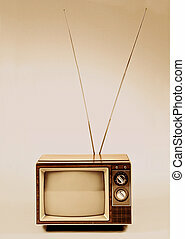 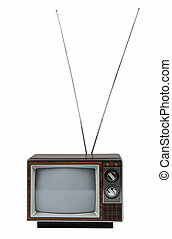 Vintage TV with antenna isolated over a white background. 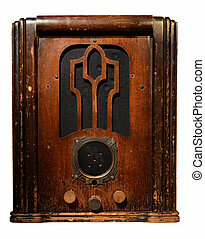 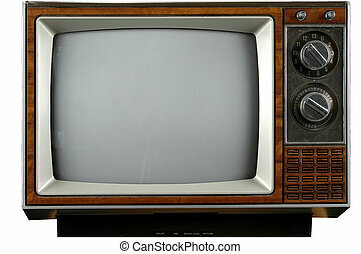 Vintage Television with knobs and buttons isolated over a white background. 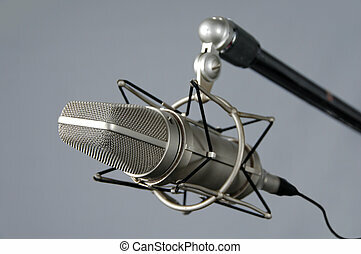 Vintage studio microphone with selective depth of field over a neutral background.